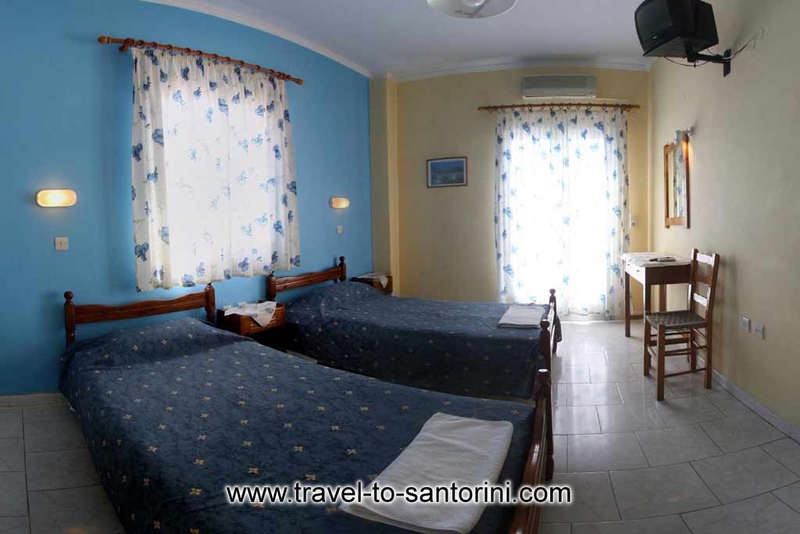 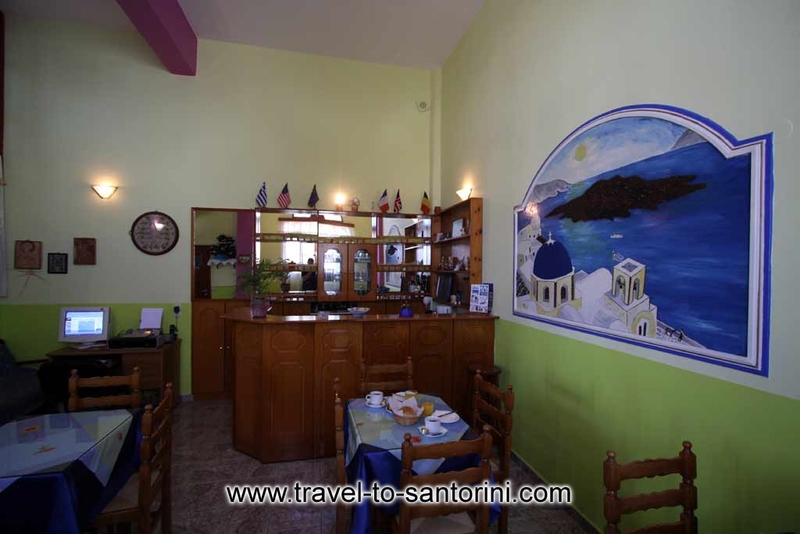 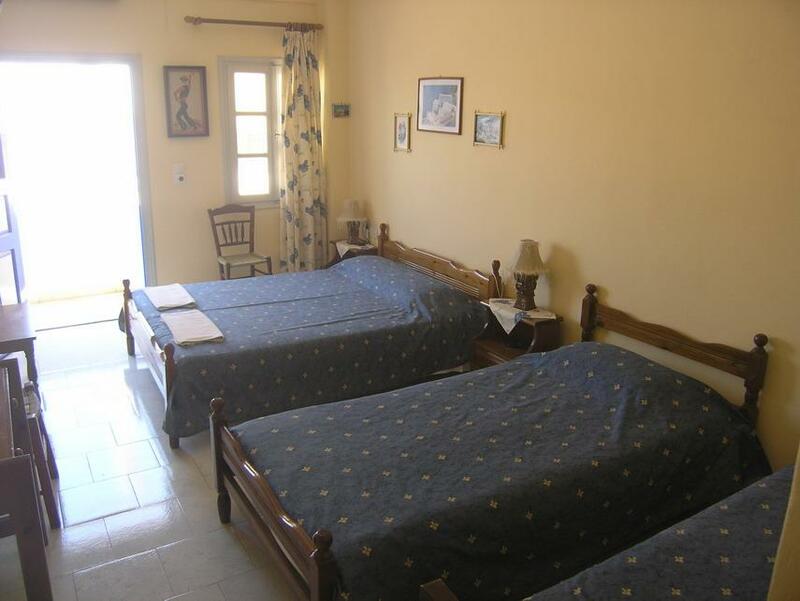 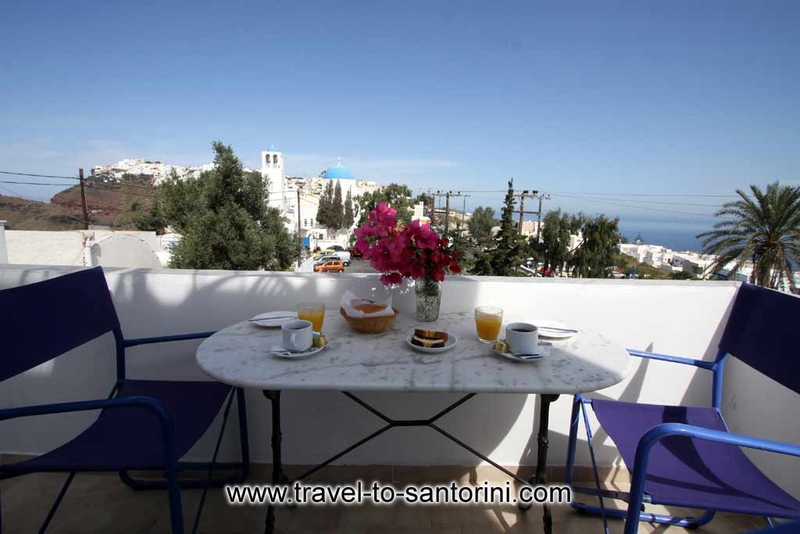 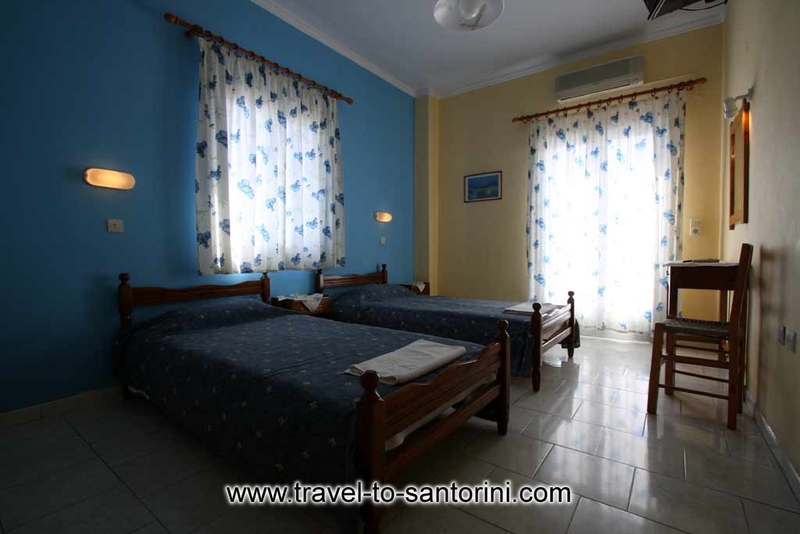 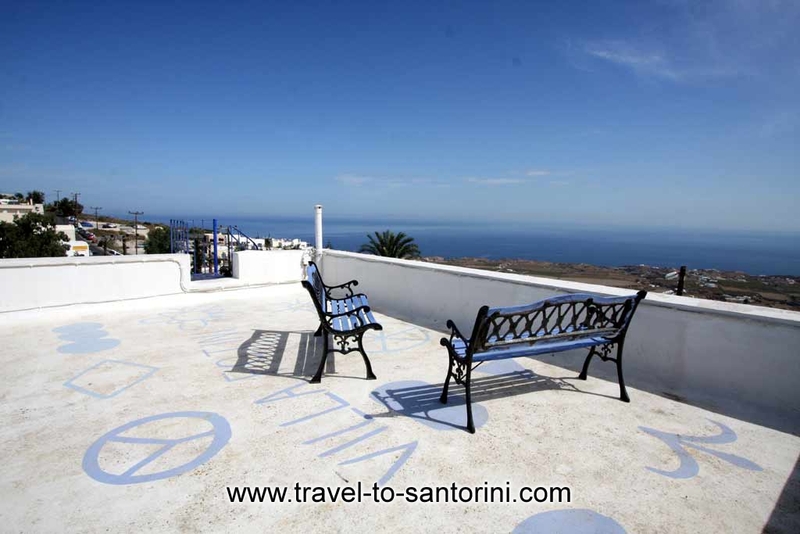 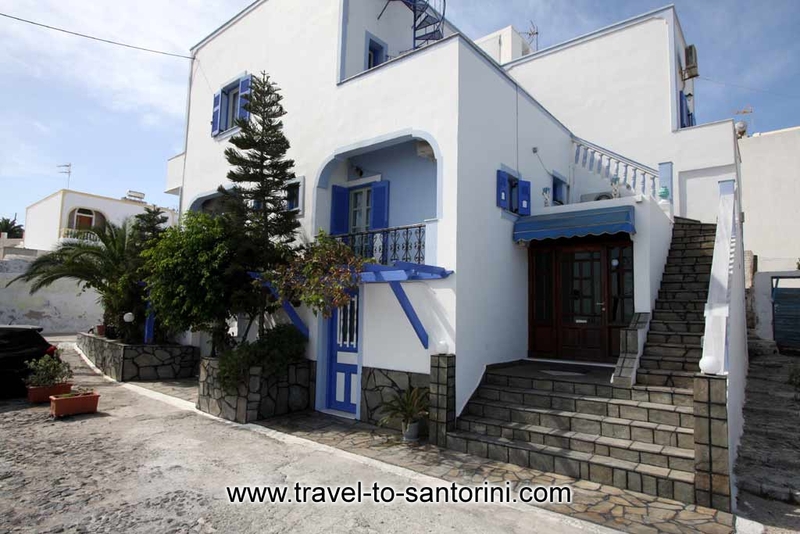 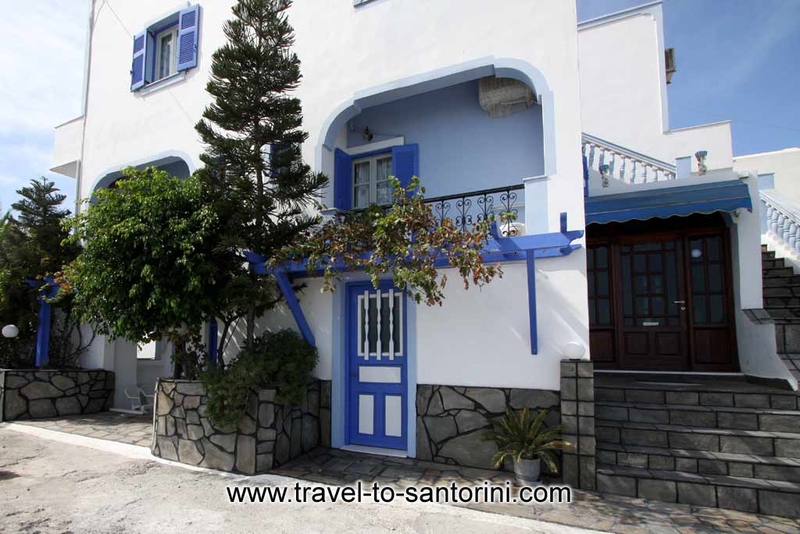 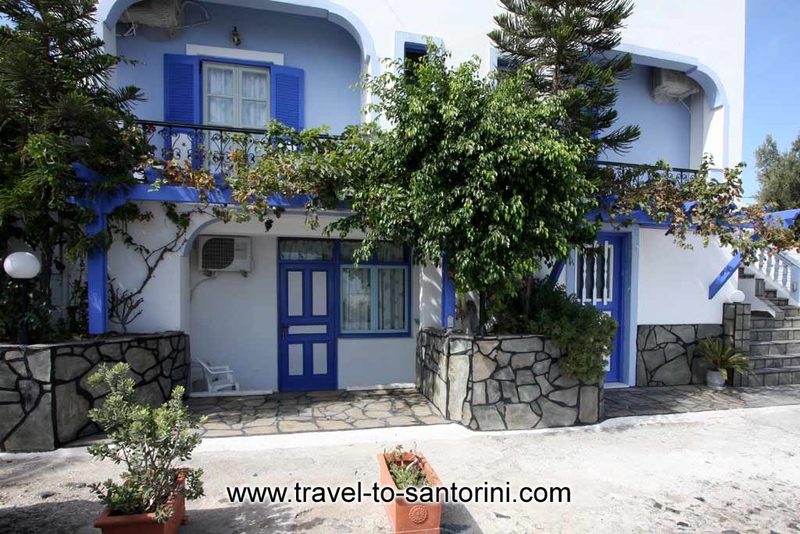 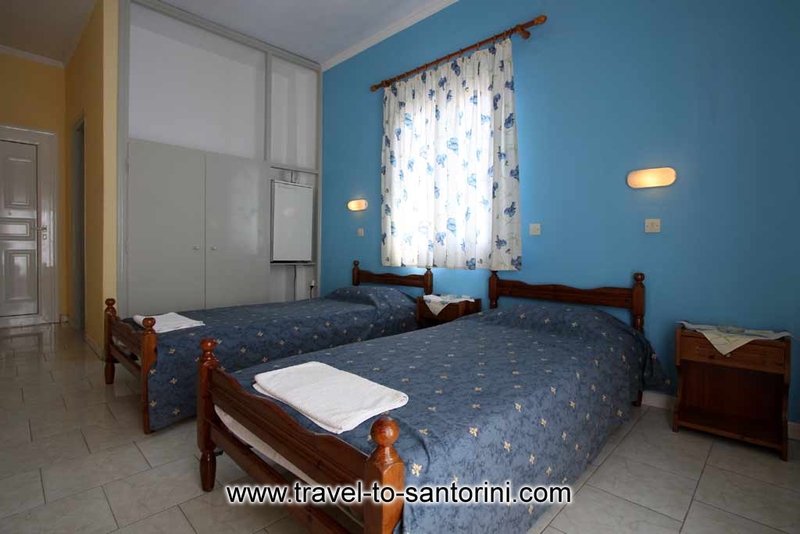 Villa Fotini is traditional-style built pension situated at Fira town, practically between Firostefani and Imerovigli, on the beautiful island of Santorini. 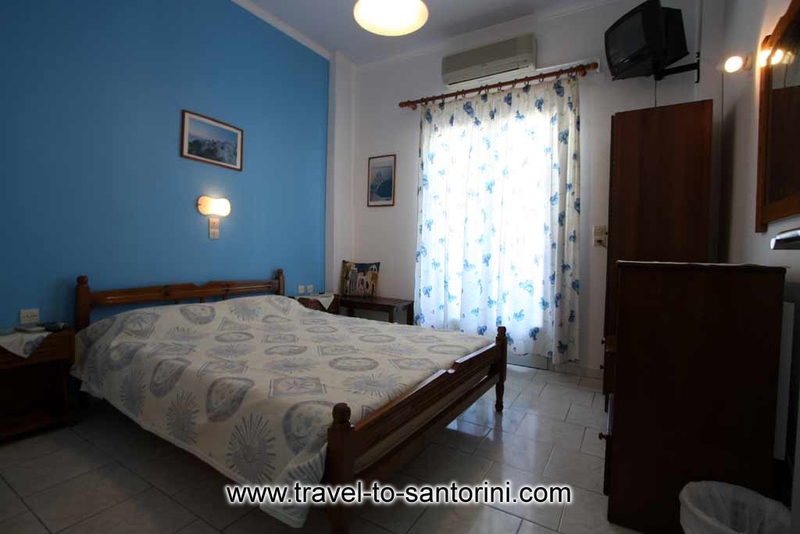 It consists of 9 comfortable and luxurious rooms (3 x 3-bed, 5 x 2-bed, and one studio with kitchen) which are equipped with Television, Bathroom, Air conditioning, Refrigerator, Balcony. 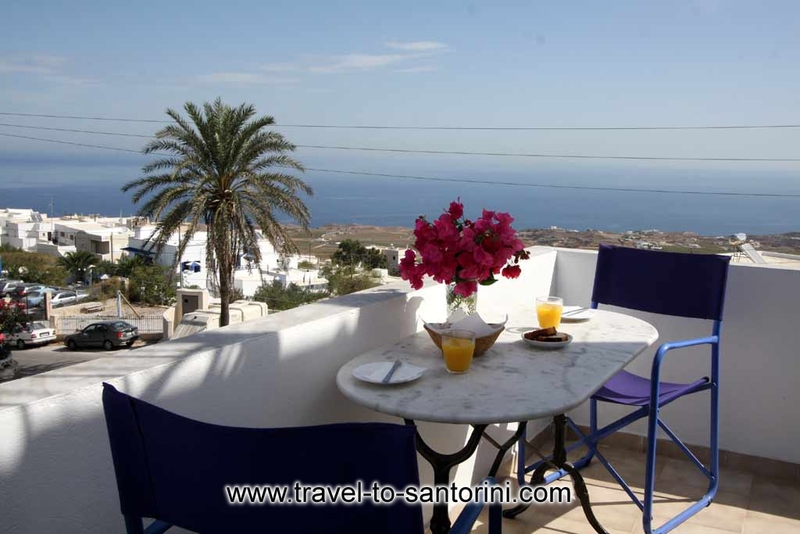 20m from Villa Fotini you can enjoy the view of the Caldera with and unique sunset. 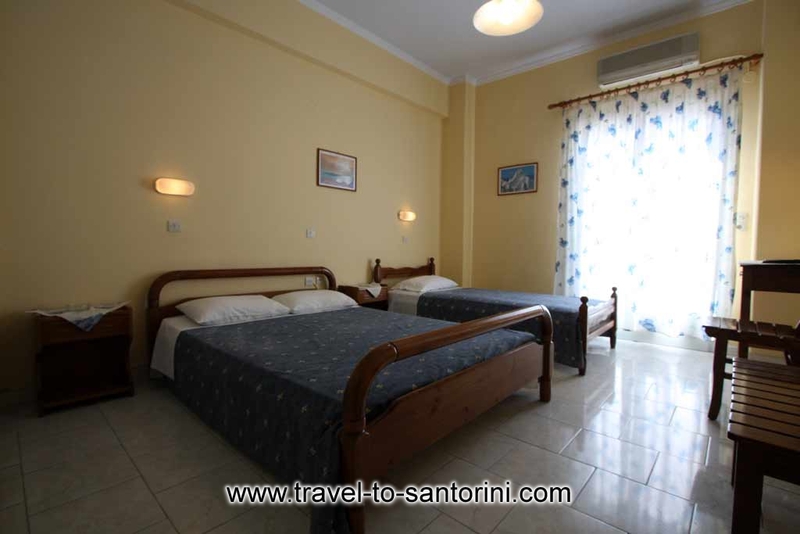 Furthermore you can also use the swimming pool of a hotel-partner just 30m away from us. 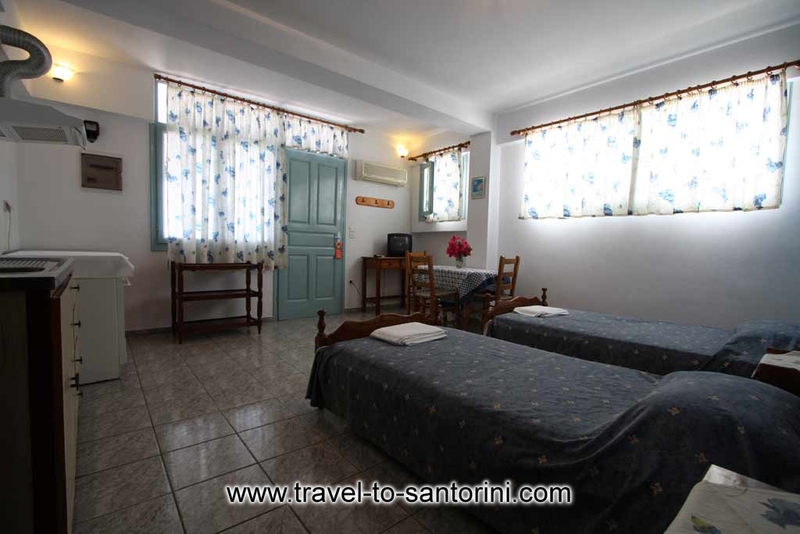 There is also a private bus for your transportation from he port/airport. 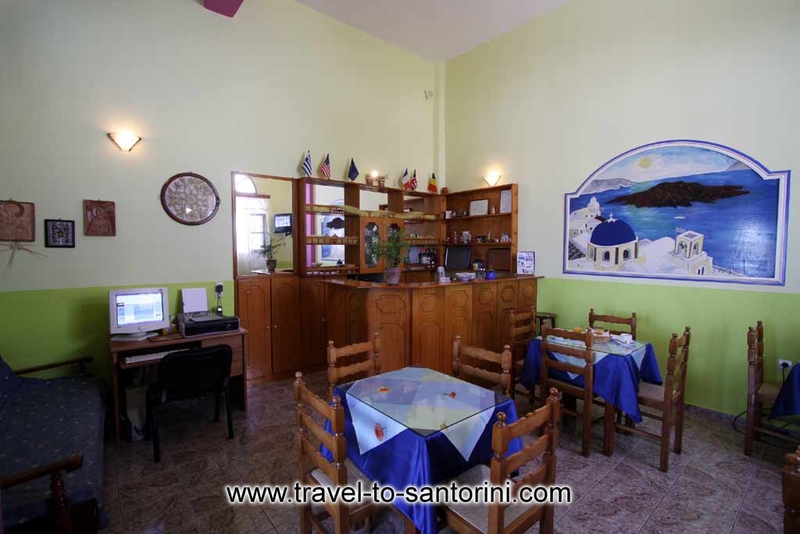 We are looking forward to meeting you and making your holidays unforgettable in our peaceful and family environment.